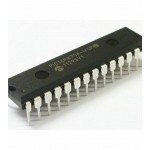 Buy online PIC16F1619 SMD Microcontroller in India at low price from DNA Technology, Nashik. 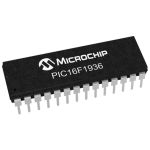 Microchip's PIC16F1619 microcontrollers deliver on-chip features that are unique to the design for embedded control of small motors and general purpose applications in 20 pin count packages. 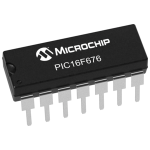 Features like 10-bit A/D, CCP, 24-bit SMT, Zero Cross Detection offer an excellent solution to variety of applications. 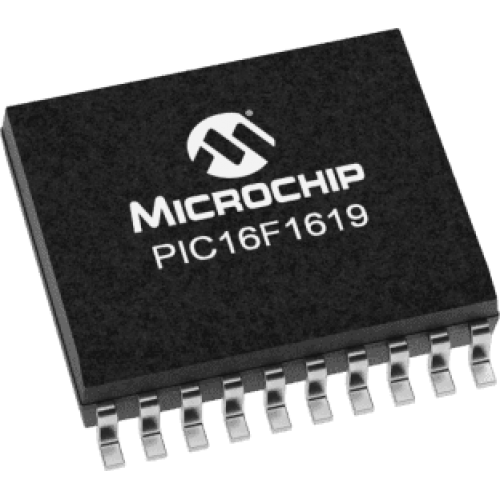 The product family also has a CRC + memory scan and Window WDT to support safety critical systems in home appliances, white goods and other end equipment.